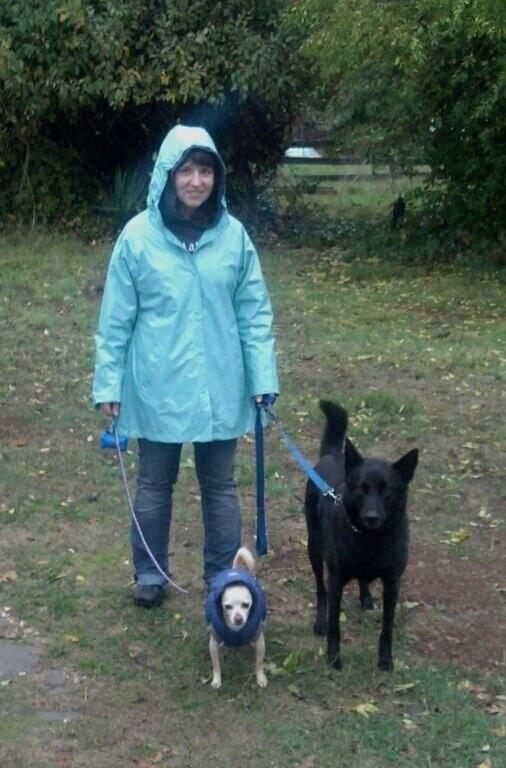 Rain and snow tend to not be a professional dog walker’s favorite thing ever. When I started this business, I was definitely NOT looking forward to it. 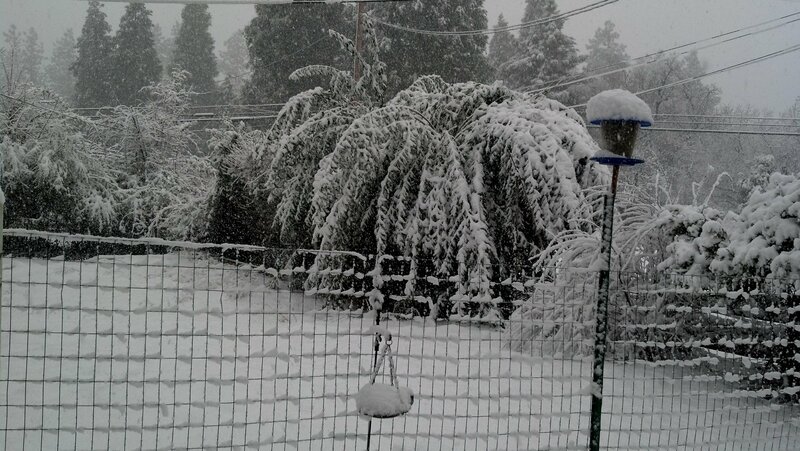 I still don’t look forward to it, and dread going out in it. I put on my layers of warm clothing, my waterproof snow or rain boots, my clear plastic pants-and-jacket set (on the very wet days) that makes me feel like a walking condom, and remind myself that it’s my job. But really, once I’m out there, it’s not bad at all. The dogs relish their time outside just the same, and as someone who derives sincere delight from seeing dogs being happy, I often find myself walking along with a big silly grin that matches the dog’s exuberant smile and wagging tail. It is on these excursions that I often think about what I would be doing at that moment if I hadn’t started my business. I would, no doubt, be in a warm and cozy office working myself crazy to make my superiors and human customers happy. I’d still be smiling, but faking that smile. The smiles that come from doing things for and with animals are 100% genuine and heartfelt. Indeed, I know I am exactly where I should be and wouldn’t change it for anything. Klyde doesn’t mind the rain one bit, but little Louie needs a warm coat and hood. 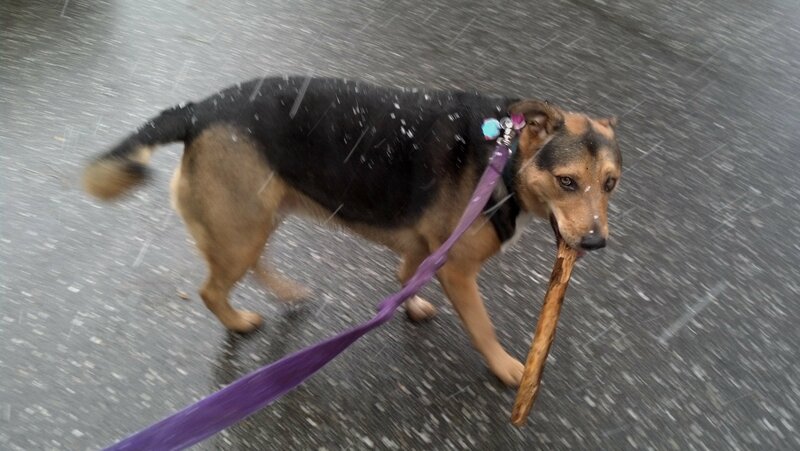 Peanut doesn’t care if it’s snowing, if she notices at all… because she has this FUN STICK!